5Well I received the Sunshine award…and I know in the past I have stated that I am really not into these things, but maybe I’m really bored. So I have decided to accept this award (besides who doesn’t like making people smile) and do all the mumbo jumbo that comes with accepting it. 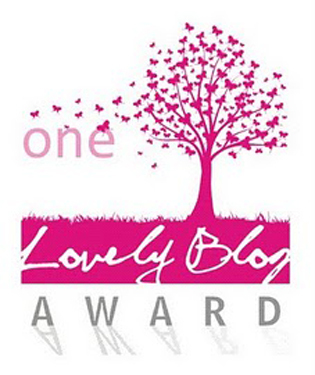 Nominate some other fabulous bloggers for this award. 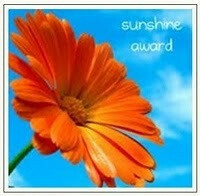 I received this pleasant award from “hnMom“. Her blog is about her life and challenges with a high needs child. I’ve been reading her blog and have to salute her. I know some mothers with high needs children and it is definitely not an easy task. Makes my kids seem like a walk in the park. But she is positive with the challenges that are in front of her and her posts are informative and I love how she takes the time to highlight the good and beneficial sides to having a child that demands a lot of attention. Her blog is here. What is your favorite color? I have never been able to answer this question. I love colors. End of story. What is your favorite animal? … children…? What is your favorite number? what! ?…maybe 28 because that’s what I will be turning this year. What is your favorite non-alcholic drink? water (I don’t drink much else right now)…or coke. Do you prefer Facebook or Twitter? Facebook is interesting. What is your passion? Aside from my family, I love art. I love drawing and creating things. I love to look at good art and interesting designs. Do you prefer getting or giving presents? I like giving presents…Ha I’m lying. What is your favorite pattern? PATTERN?? What is your favorite day of the week? It used to be Friday…but then Rebecca Black came along and started singing about it then…Yeah still Friday. What is your favorite flower? As an artist I feel I should have one, but honestly I don’t. 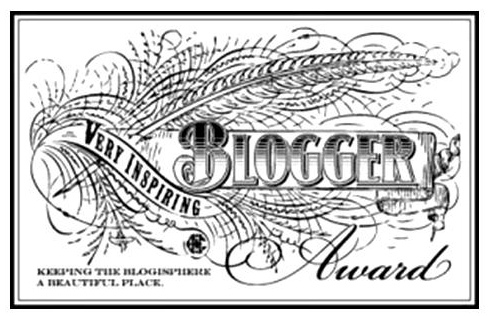 In one post I read about this nominations it said to nominate 10~12 blogs for nomination, but that is going to take a loooooong time. So I will only do the top three blogs that have been pure entertainment for me. Definitely one of my favorite blogs right now. I love Caricatures and she does a amazing job of it. Cheers. Funny funny with great comics. Definitely worth your time checking out. I have hit the like button for almost all of the posts on this blog. 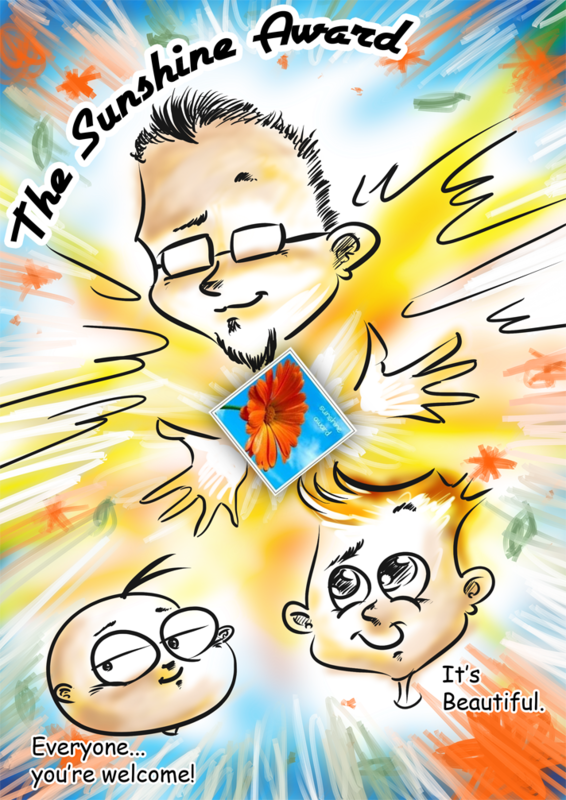 Great pictures, funny comics…whats not to like? Well that was painful enough. ha! I’m really glad that people find this blog fun, amusing and entertaining. It sure helps me see my life in a more positive light and its nice that I can share a bit of my sunshine with you all. Cheers to all. Lol! I was stumped on those two. ha. Hey, wow, thank you! 😀 I love your answers, haha! Thank you for your kind words. I absolutely love the picture you created and I enjoyed reading your answers. You have a wonderful, laid back style when you write that I really enjoy.